His short little graphic files all had a filename extension of .gif. 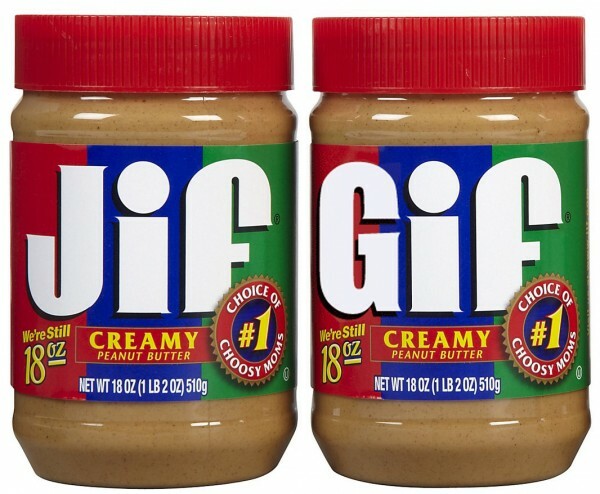 Pronounced GIF. Wait, what? Is that a hard ‘G’ as in Graphics Interchange Format? Or is the ‘G’ a softer phonic like the letter ‘J’? And the debate raged on for 25 years. 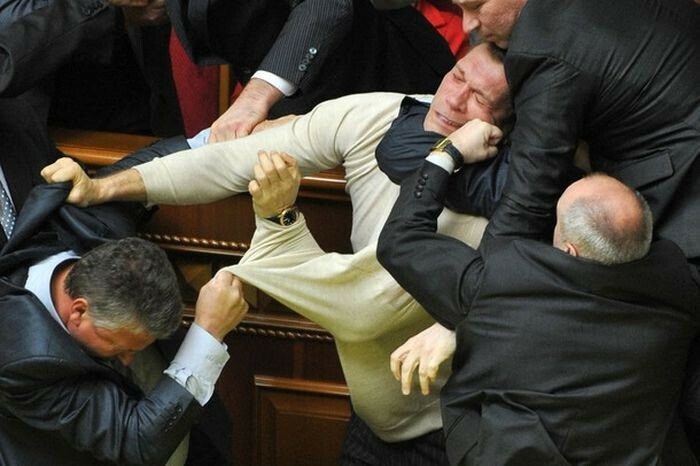 Here is a picture of a recent intellectual exchange on the topic. 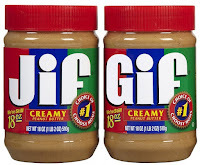 Fortunately, Mr. Wilhite, the inventor of gif, upon accepting the 2013 Webby award for his work; an award where the acceptance speech is limited to five words; upon accepting the award said, “It’s pronounced JIF, not GIF”. To those who might be challenged to care; or may think this is no big deal, keep in mind that in 2012 the word GIF (soft g) received the distinction of becoming Oxford American Dictionary’s official Word of the Year. Look that up in your Funk & Wagnalls. So now that the single most important question of the day has been settled, I’ll leave you with two tangential tidbits. Tidbit #2: There is a whole subcategory of animated gifs called Cinemagraphs. They appear to be static images save for one minor detail which is animated. Here are a couple of examples.